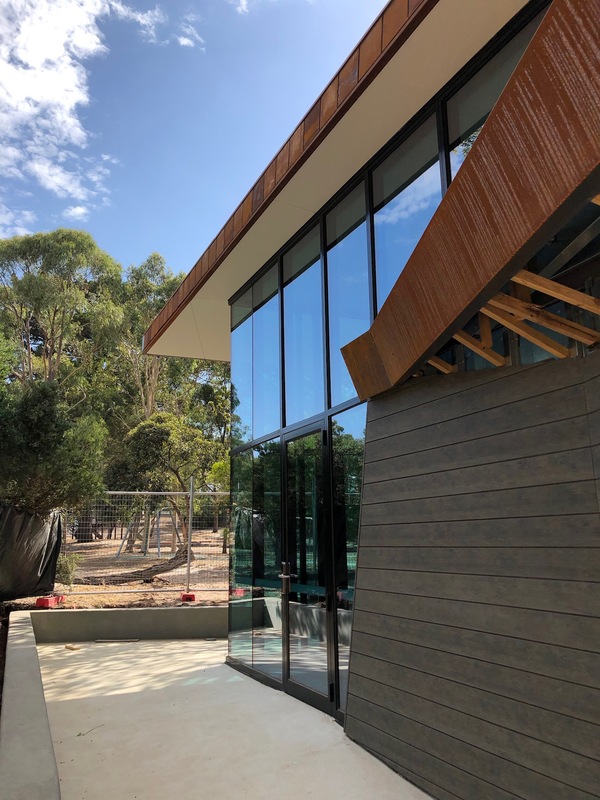 Bayside City Council identified the development of the Cheltenham Park Pavilion as a high priority and engaged Stokes Rousseau to demolish the existing dilapidated pavilion and construct a new pavilion designed by KATZ architecture. 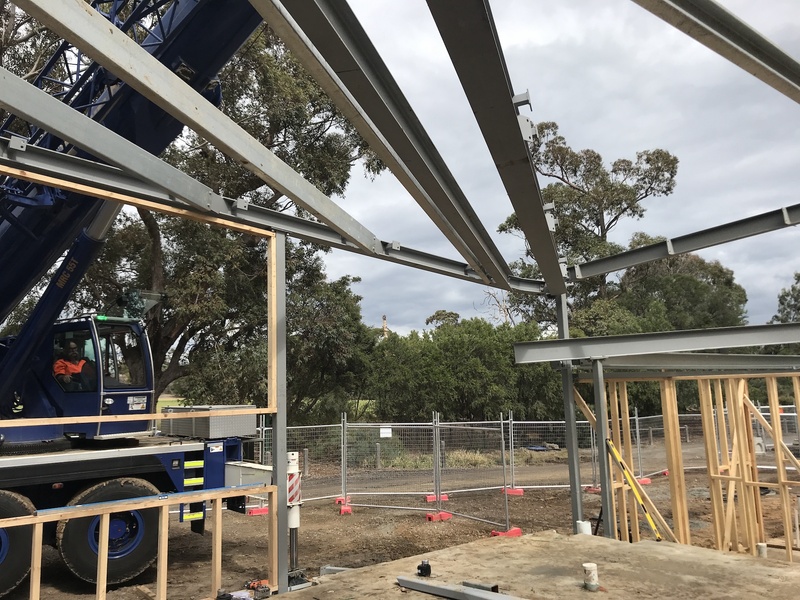 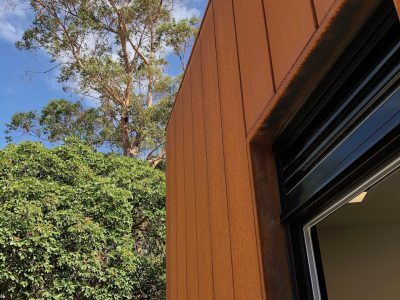 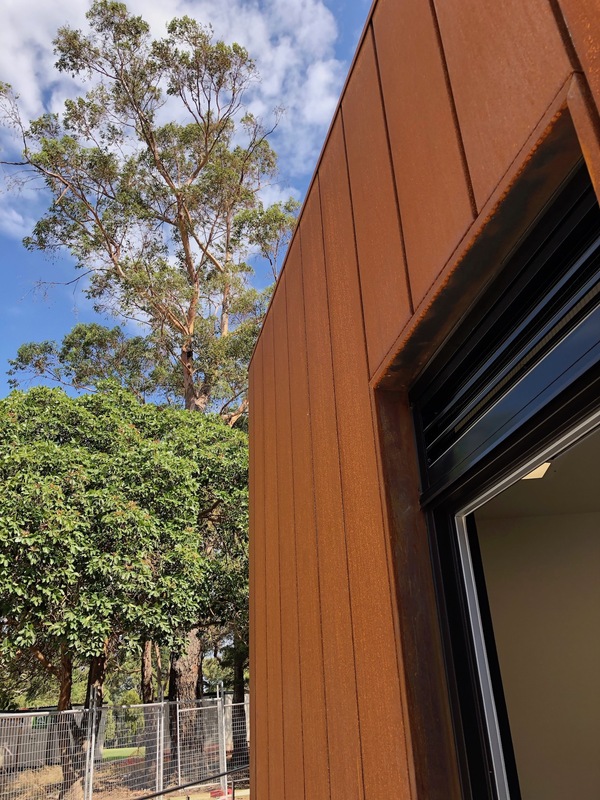 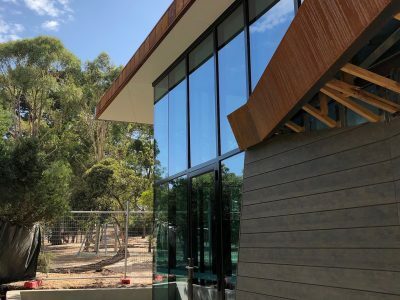 Once completed, the Cheltenham Park Pavilion will meet the tenant club’s current and future needs as a clean and modern sporting facility with low maintenance requirements. The project is on track for completion in February 2019.